This definitely isn’t your average texting setup, because it allows you to send a text message to remotely tell a coffee machine to start making your coffee. 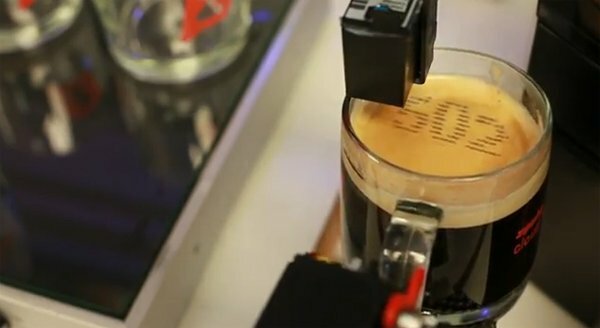 This espresso machine also prints the last three digits of your phone number on the foam, ensuring that no one will steal your fresh cup of java in the morning. 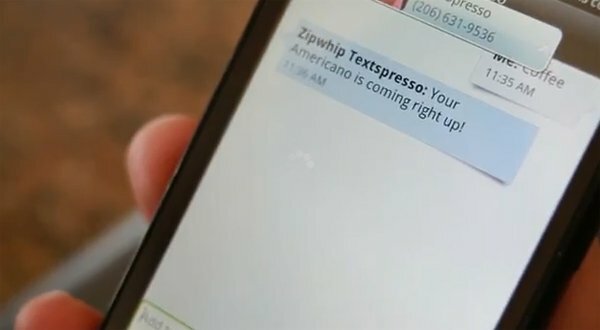 The text-enabled espresso machine was dubbed Textspresso and it was put together using Zipwhip software. 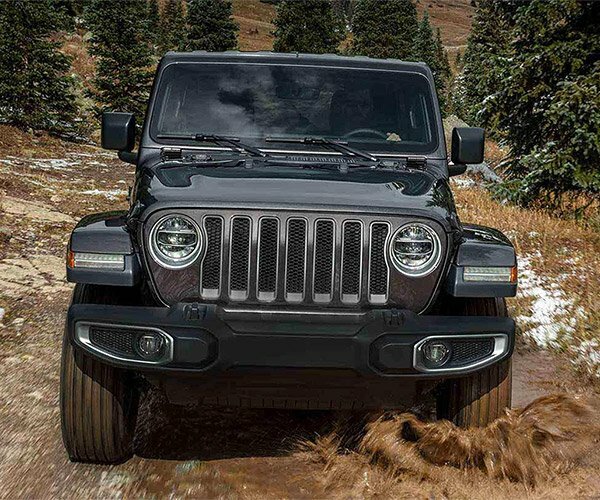 It was made to showcase the cloud texting technology of Zipwhip. It was built using 3 Arduino microcontrollers, a couple of servos, an IKEA cupboard and 100 other pieces to work its magic. If you’re interested in building your own, Zipwhip plans on making their source code available freely soon so that you can get to hacking your own.